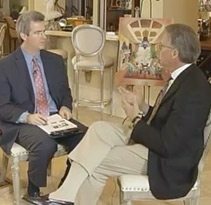 Carrell Group has been in business building Custom Homes and Renovations along the North and South Carolina coast for 25 years. In the last year, they’ve seen a huge resurgence in new home construction. In recognition of Carrell’s long respected tenure of building in the Carolinas, the Local Newspaper recently recognized Carrell Group as it’s. 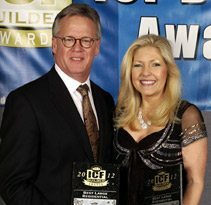 The Carrell Group was recently awarded its SECOND award for “First Place/Best ICF Residence” in the country!! As the Builder of the most ICF (Insulated Concrete Form) homes along the North and South Carolina Coasts, Carrell Group prides itself on being the most experienced Hurricane Smart Builder anywhere in the Carolinas. Carrell has built nearly. Carrell Group’s Florence, South Carolina project was recently recognized as one of the most innovative ICF projects in the country. 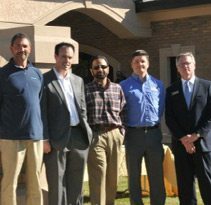 The honor was presented as part of the ICF Builder Awards, an international competition designed to showcase the advantages of building with Insulated Concrete Forms (ICFs). Carrell Group was awarded first place in the “Unlimited.